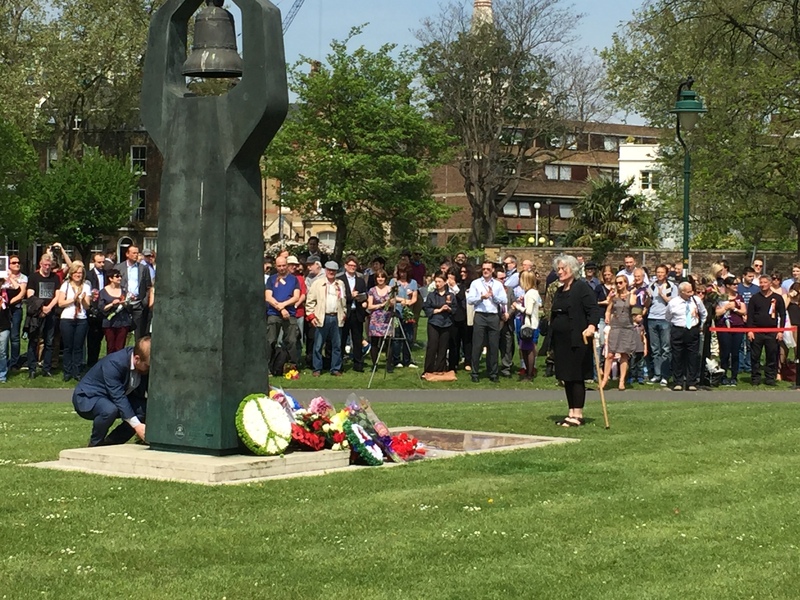 Comrades laid a wreath at the Soviet war memorial in Kennington today, and invite all our readers, viewers, sympathisers and supporters to spend a moment reflecting on the great contribution that the Soviet people made to our lives. Second only to the October Revolution, that brought the USSR into existence, and created the conditions for limiting and defeating imperialism, this titanic struggle of the Soviet people to vanquish aggressive capitalist imperialism in the Great Patriotic War – WW2 – can be regarded as the greatest achievement of the working class, and should be celebrated and marked by workers of all countries, as our finest hour. 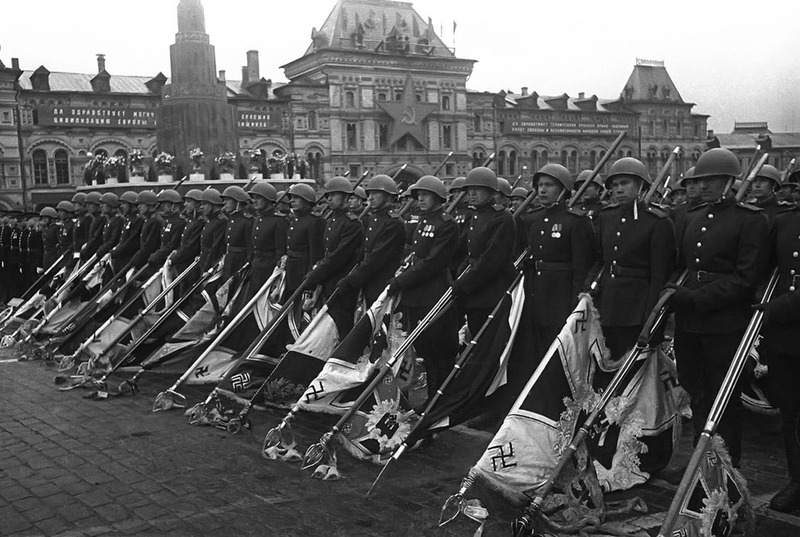 We send our heartfelt thanks to the peoples of the Soviet Union, who fought so heroically, leading the whole world in progressive struggle, and showing that in contrast to the darkness of nazi fascism, and capitalism in crisis, there was a great light, a great spirit of peace and justice, signifying a bright socialist future for humanity, if only we have the courage to overthrow the rotten, corrupt, decadent and parasitic system of capitalism, so long past its sell-by date, that offers a future only of starvation, misery, division, violence, destruction, petty drudgery, environmental catastrophe and war – always war. The true significance of WW2 is the victory of socialism over capitalism; the superiority of a system that relies on mutual cooperation and respect, over one that relies on rapacious exploitation, depravity and greed. It is a promise to our future: we will build a world free of exploitation of man by man and nation by nation. We will once again bring back and expand the Soviet system of brotherhood of nations – for only in this way can society and humanity be saved from its current impasse – a world more grotesquely distorted in 2016 than it was in 1939, by the misery that results from the gross inequality of capitalist imperialism. Today just 62 people, the multi-billionaires, the ‘darlings of fortune’, our most ruthless exploiters, have amassed as much wealth in their hand as 3.5 billion people – half the world’s population. The Walton family in the US – owners of Walmart – have more wealth than 40 percent of their ‘fellow americans’ combined. This is not sustainable and it cannot continue. Of course our joy at Soviet victory on this day in 1945 is tempered by our profound regret at the collapse of the Soviet Union, which was undermined from within by capitalist roaders following Khrushchev’s ascendancy in 1953, on the death of the great hero of the working people, Joseph Vissarionovich Stalin. Our bourgeoisie would rather we would forget the heoric accomplishments of the Soviet working-class, who, after driving out their exploiters, forged ahead in creating a modern nation that provided for the needs of all workers which would eventually stand up against, and crush, fascist imperialist aggressors. But we in the CPGB-ML, as we survey the course of modern history, are secure in the knowledge that even the terrible loss of the USSR signifies only a temporary defeat in the ongoing class struggle. We live in the era of proletarian revolution and emerging socialism. The great trail blazed by the USSR has affected the entire world, even after her demise, and history cannot be turned back. Workers must understand the lessons of the victories of the USSR, as well as its defeats, in order to move confidently forward to build a future that is controlled by us – the vast mass of working people who create all wealth. 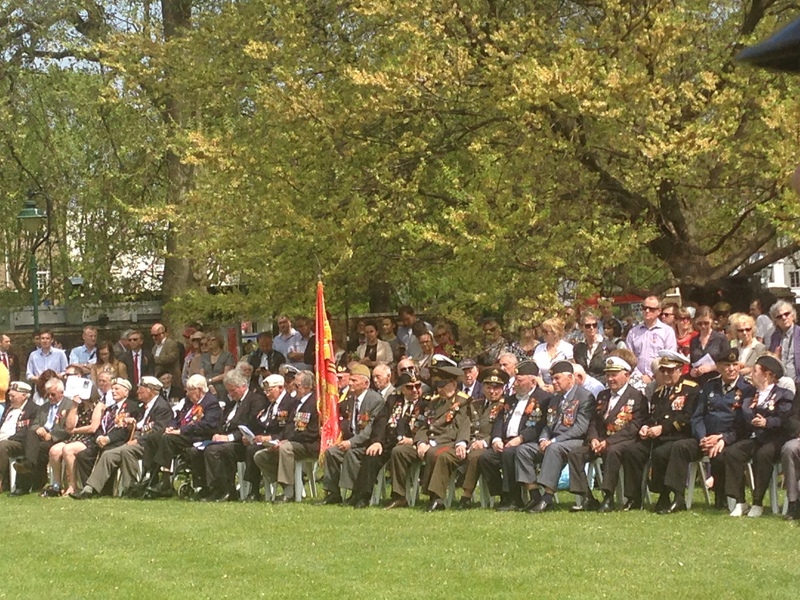 Long Live the memory and example of the Soviet Union! 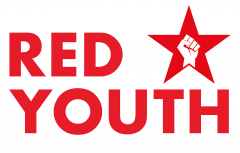 Long live the great Soviet October Revolution! 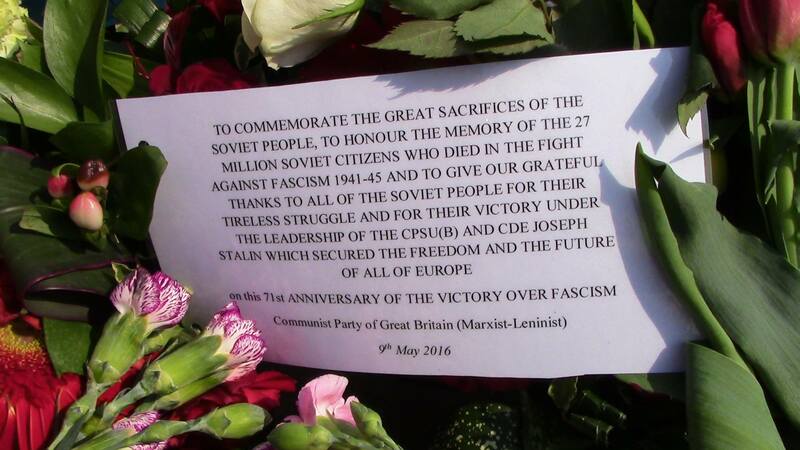 Long live the victory over Fascism!